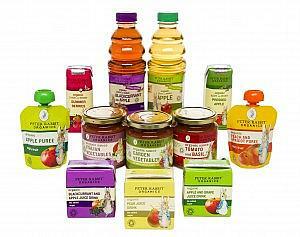 Peter Rabbit Organics: 100% natural, 100% organic and 100% delicious! Beatrix Potter’s classic children’s character Peter Rabbit was first introduced to us in 1902, yet today, the timeless character is more loved than ever. GAP has their own Peter Rabbit Baby clothing range and he’s even been brought back to life on our TV screens with a new 3D animation series. The adorable children’s character is also the face of Peter Rabbit Organics, a brand which is keeping the traditional classic alive through its delicious organic food and drink products. The range contains no added salt, sugar or artificial ingredients, giving Mum’s and Dad’s ultimate satisfaction when feeding their children. Watching our little ones enjoying delicious food and drinks is one of the great joys of motherhood, and when we know they are 100% organic and have no added sugar it’s even better! 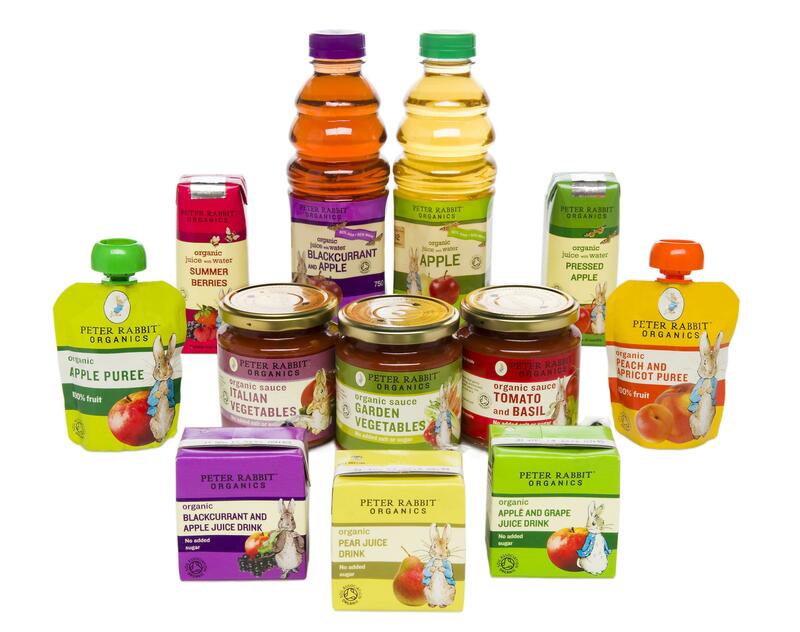 Peter Rabbit Organic’s yummy fruit juices are suitable for children aged 6 months upwards and are made from a blend of 100% organic fruit juice and water. Designed to be gentle on their teeth and tummies, the juice drinks are also great for weaning children, introducing them steadily to flavour. Available in a 150ml carton in three different flavours, the juices are ideal for on-the-go children (and parents). The handy sized carton and straw design avoids any need for a beaker so is perfect for days out with the family. Visit www.peterrabbitorganics.co.uk to find more about the range of products available. 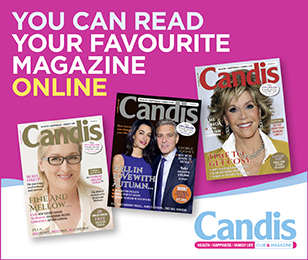 Candis are giving away a beautiful hamper pack worth £50 on behalf of Peter Rabbit Organics. 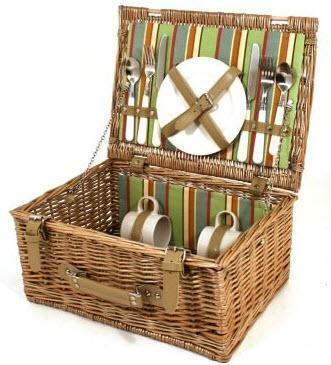 This includes a beautiful 2 person picnic hamper and a selection of Peter Rabbit Organics Products! All you need to do is ‘Like’ and ‘Share’ our page and once we have got to 5000 followers we will pick one lucky winner!